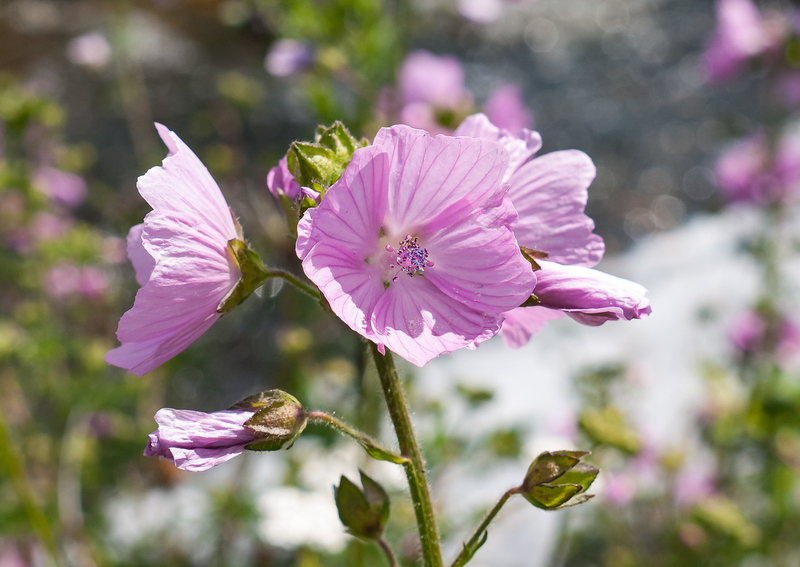 @sarasphotos - your image #3 is likely in the genus Malvus or rose mallow. It is very closely related to hollyhock. 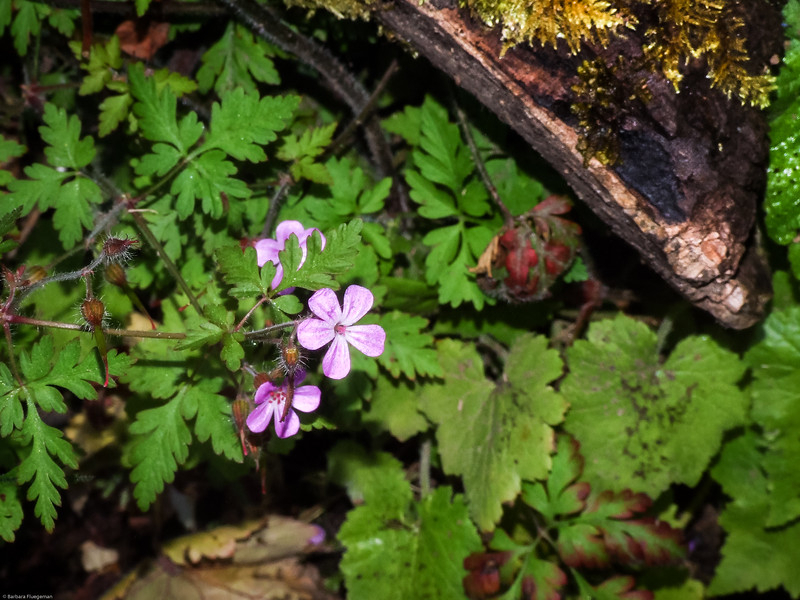 @bfluegie - your image #3 is a crane's bill, genus Geranium - I am not exactly sure which one this is. The group is sufficiently complex that you need to be an expert to sort them out. 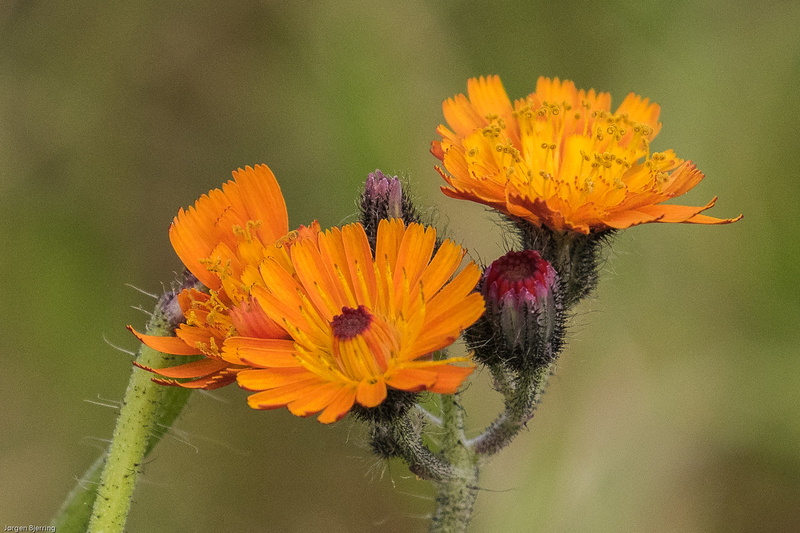 First place to @Jørgen_Bjerring for the great image of orange hawkweed. There is trememdous detail that shows up in the photograph, especially the hairs on the petiole and sepals, and the lighting creates a really nice 3-D effect that makes the image a lot of fun to look at again and again. on a botanical note, orange hawkweed is a major invasive weed here in western Canada, and lots of effort is going into its control. 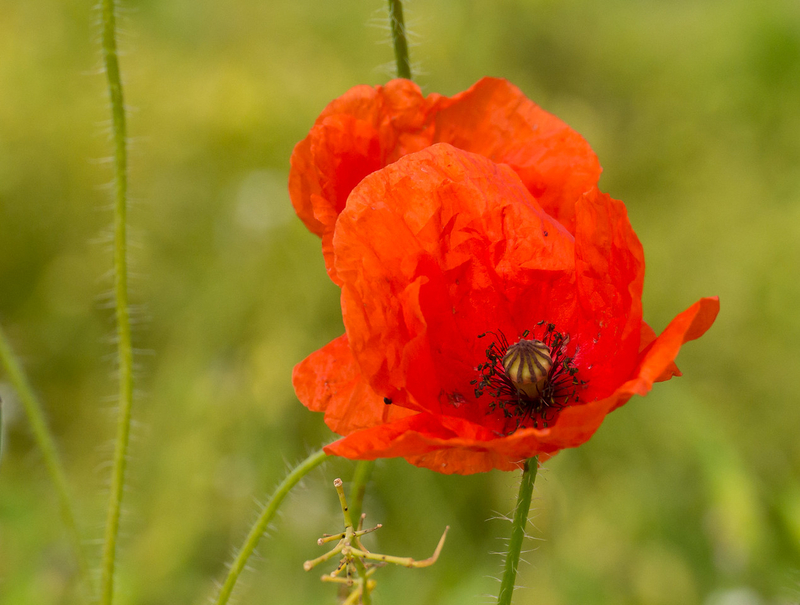 In Europe, it is a really nice member of the roadside flower assemblage. Thanks again to everyone who participated. Over to you Jørgen! 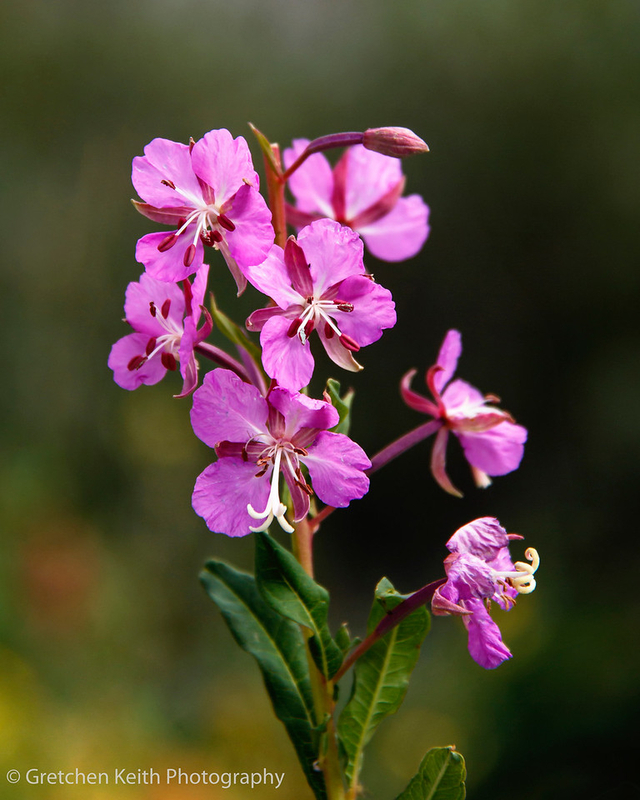 Dave, thanks so much for the botanical information and the 2nd place! There were so many wonderful entries I'm sure you had a difficult time judging. Congratulation to Jørgen, Gretchen & Jo for the well-deserved wins and HM. @Jørgen_Bjerring: I'm looking forward to the next challenge. @DavidRGillespie, many thanks for a great carrying through of this mini-challenge and congratulations to Sara, Gretchen and Jo. I am proud to be a winner in such a hard competition. My winning photo is also popular in some other connection. I have a running production of post cards with the photo on to satisfy the needs of my daughters in law . I hope to set up an interesting challenge. It's the first time I am hooked on such a task and therefore I will be grateful for any help (guidelines) to technical matters (example: is there any easy way to get hold of the green linked names?). Congrats to Jørgen for a great win in such a tough competition. Also congrats to the other places and HM's. All very worthwhile and nice to look at. Looking forward to what theme you come up with Jørgen and I'm sure the mods here can help you with the technical stuff. Dave, thanks so much for the HM. 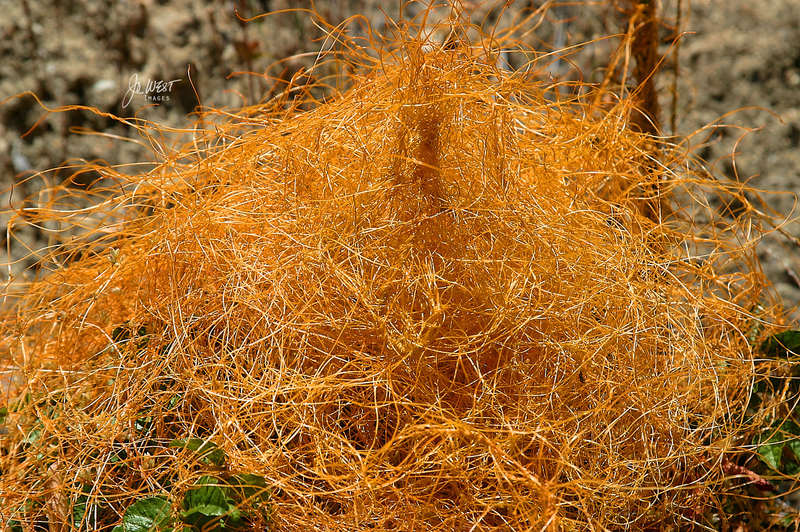 Witches hair is one of my favorite plants/parasites - kinda looks like my hair in the morning. Congratulations to Sara, Gretchen and Jorgen - great stuff guys! Thanks for the info for my previously unidentified flower David. You ran an excellent challenge and I enjoyed seeing all the wonderful entries. Congrats to Jørgen for the win--love the detail in that flower. Also congrats to Sara, and Gretchen for placing and to Jo for the HM. Dave, many thanks for a fun mini and for the 3rd place nod! And congratulations to Jørgen and Sara!